It's a good idea to begin your Christmas shopping early, so I'm here to help you get some ideas. This week we'll cover all the bases starting with men gift ideas. I tried to find some cool ones to inspire you, which I hope you'll like. In case you wanted to gift your significant other a new fragrance you adore, Christmas is a great opportunity. 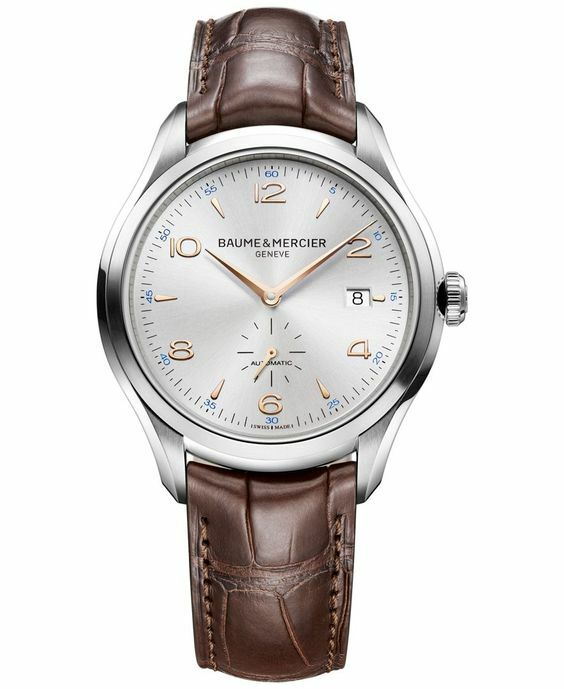 I happen to think that a man wearing a watch looks very dapper, so I definitely wanted to include a good watch. Small leather goods make for great gifts, especially wallets. 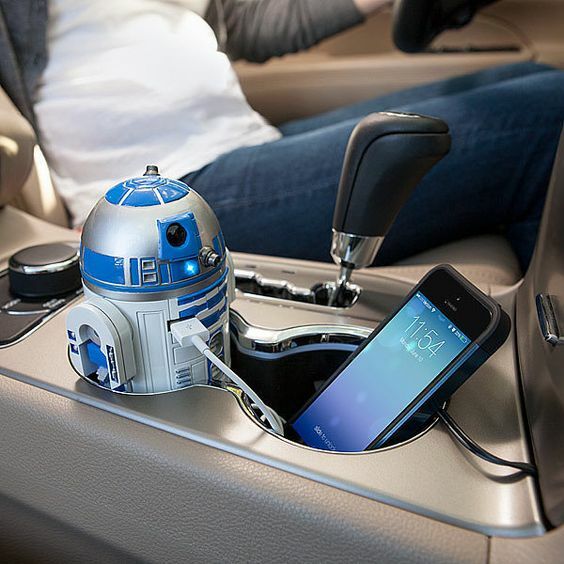 For all the Star Wars lovers, here are some cute ideas. 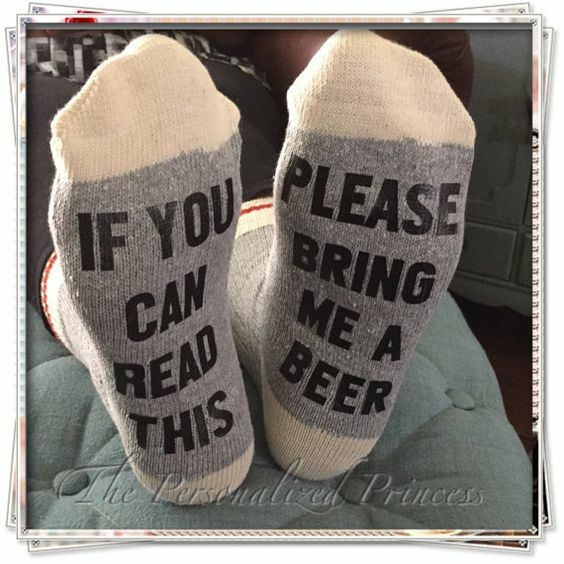 These are just a funny gift, maybe more suited as a stocking filler. This sounded very cool, but wouldn't actually know if it works. 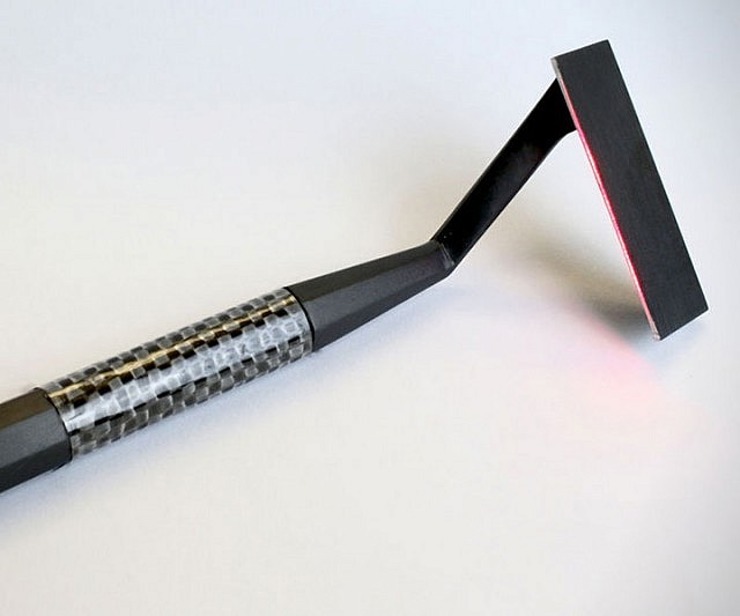 It's a laser razor! 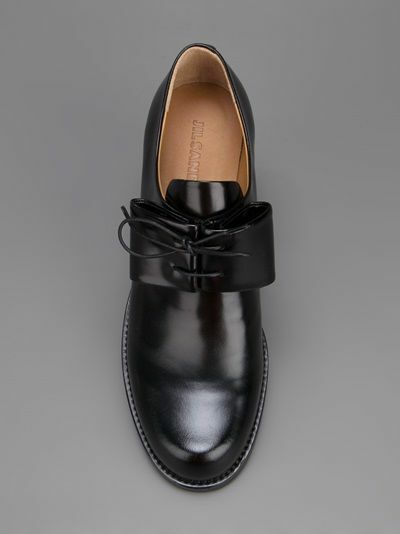 Good shoes is something every man needs, be it sneakers or something dressier. 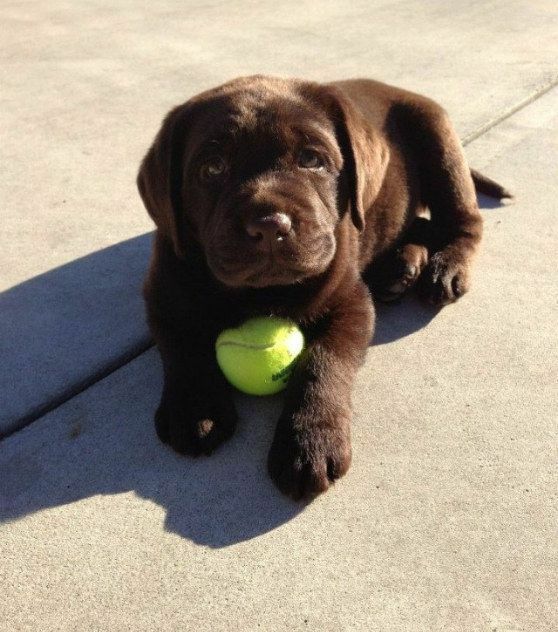 This has to be the best possible gift, a puppy, to be specific a labrador puppy. I think everyone would melt when seeing this cutie. 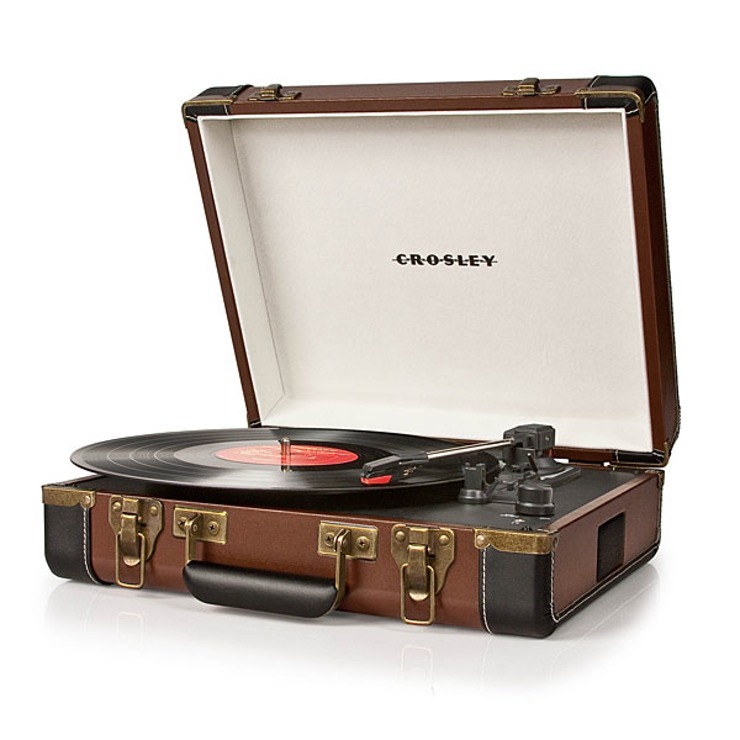 Crosley is on my wishlist. :D Good ideas girl! 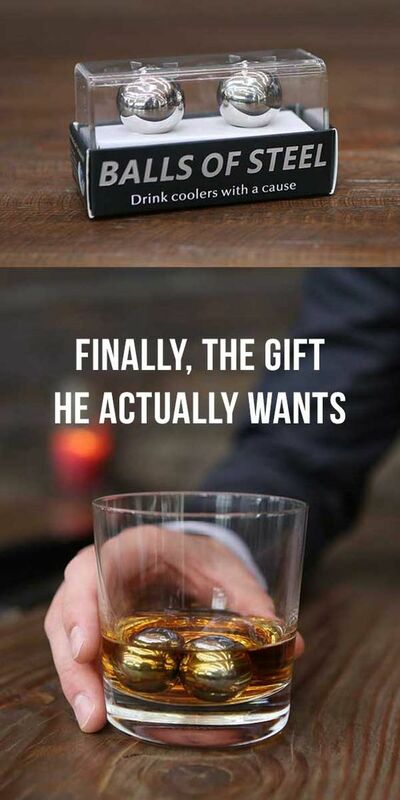 Great gift ideas for HIM! 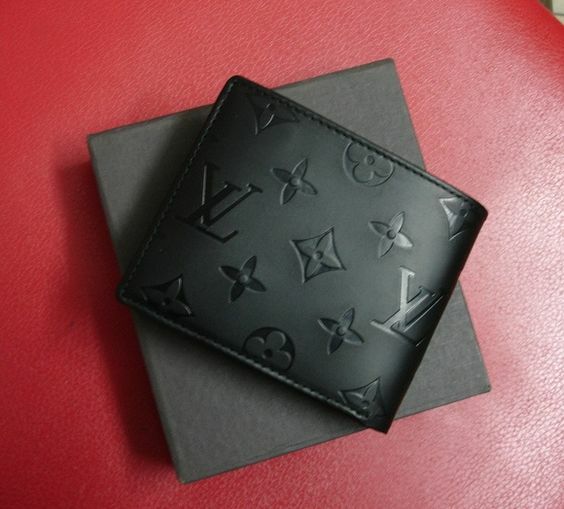 I think my hubs would love the LV wallet! Amazing picks. Love all of it. Thanks for sharing darling. I love the idea of a puppy for Christmas! Especially the puppy in the picture. How cute would he look under a tree? This is a great post, very helpful! Amazing picks for him! 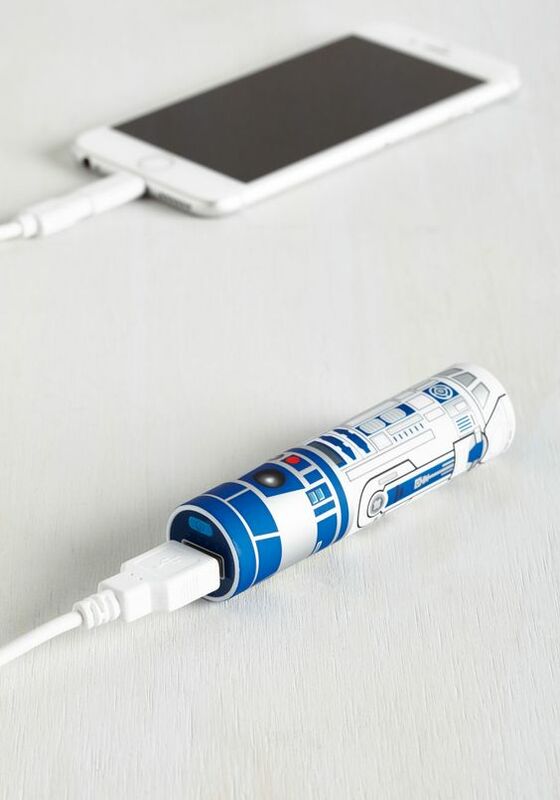 Very good ideas! I really loved the balls of steel drink cooler, the socks and the record player in a vintage suitcase! But I want this last one for me! I love vintage bags! Really cool tips! Hope you have a nice week! 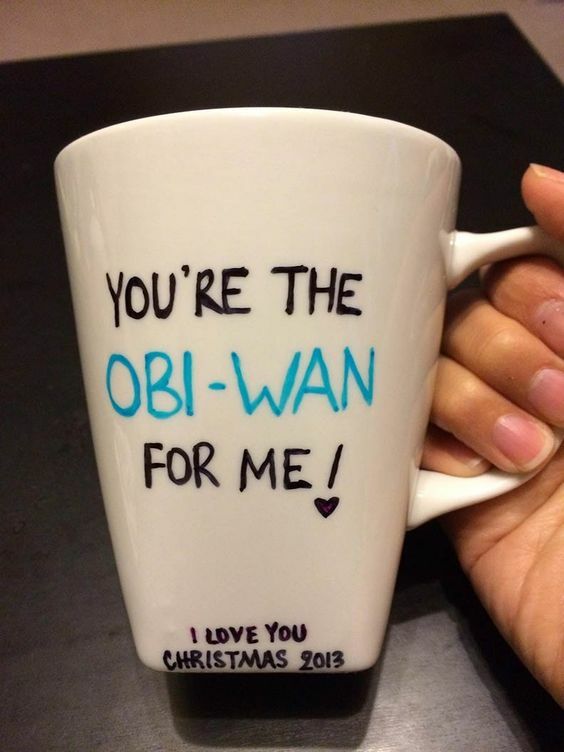 Always SO HARD to find a gift for a boyfriend! Thanks for sharing! Great pickings for the special men in ours lives :-) Thank you! These are such great gift ideas, especially since I'm currently looking for presents for my brothers and dad! I always get stuck on what to get my hubby so I need all the help I can get. A new cologne is always a good stocking stuffer! 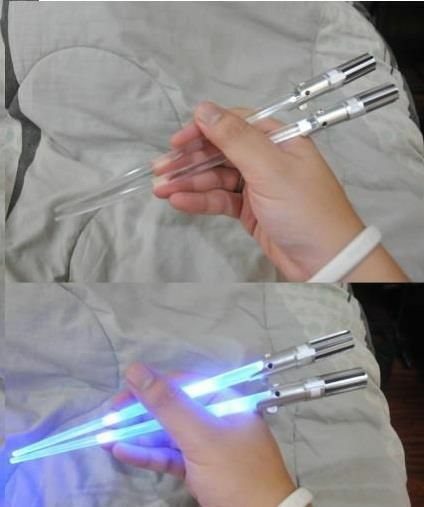 I love the light sabre chopsticks. 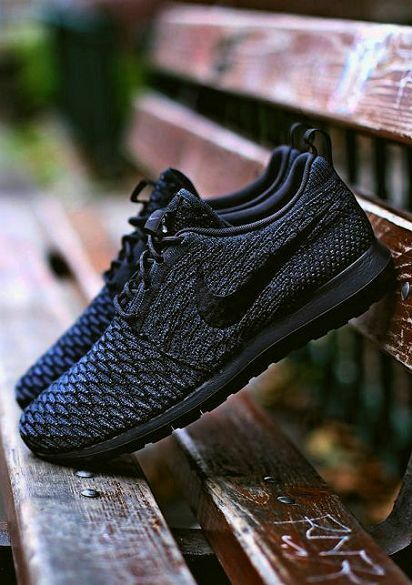 I think I want them for myself! Thanks for the ideas!